Poultry Red Mites Cause large profit loss in European Poultry Operations. Control of poultry red mites is critical, as even relatively small mite populations can have significant impact on bird welfare and operation productivity. Poultry red mites are a costly problem for global poultry production, with annual European industry losses at €360 million. 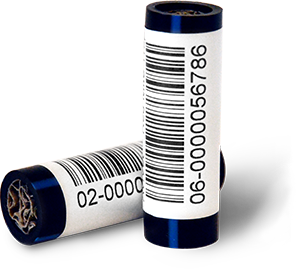 The development of more useful, effective and innovative treatments to control red mite infestations and improve bird welfare has been an unmet medical need recognized by the scientific community, key opinion leader groups, the layer industry and the EU. Red mites may be small in size, but can cause big problems on your poultry operations. 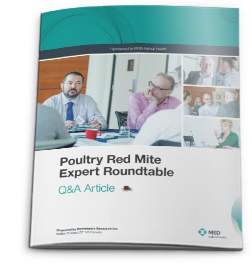 Read what industry experts from around the world had to say at the 2017 International Roundtable on Poultry Red Mites. Held in the Netherlands, leaders in the field of poultry production discussed the latest challenges and opportunities in the fight against poultry red mite. Decrease mites. Increase bird welfare. Red mite infestations hinder bird welfare. In addition to physical conditions like anemia, higher rates of mortality, disease susceptibility and bird discomfort, flocks infested with mites typically suffer eroded productivity. Fast treatment activity is vital in red mite infestations, as new generations of mites are introduced every 7-10 days, with populations growing exponentially. 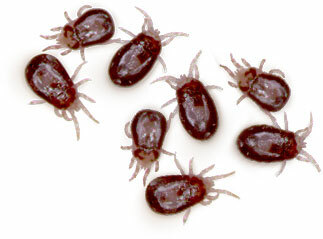 red mite infestations can be controlled.